The main purpose is to control windows in the best environment for oneself. 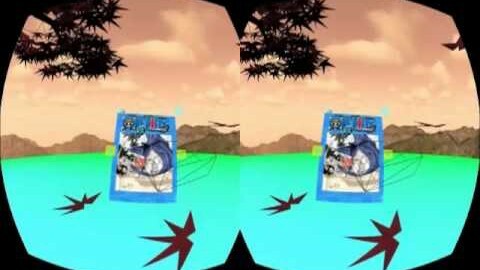 To show the reality, i choose Oculus Rift to implement VR environment. And to make the interface more intuitive, i choose Leap Motion.